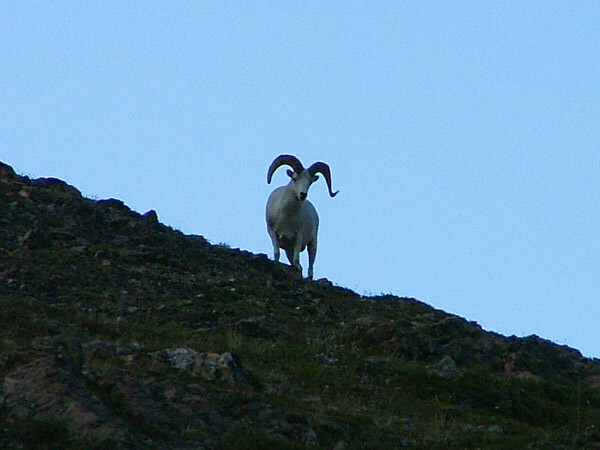 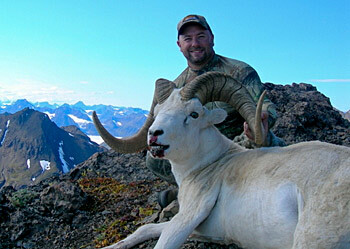 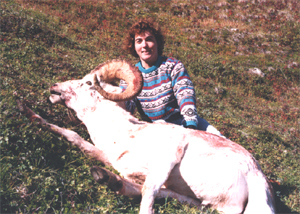 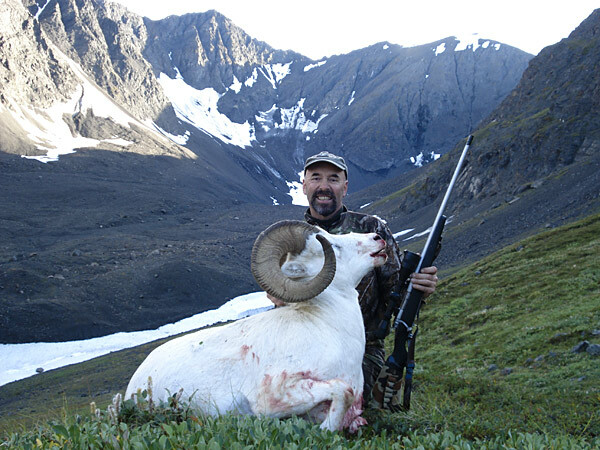 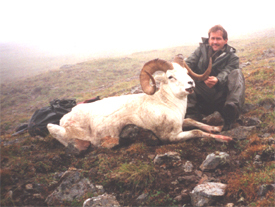 If you're dreaming of a Dall Sheep or Mountain Goat hunt in Alaska, we can make your dream a reality...but you first have to draw a tag. 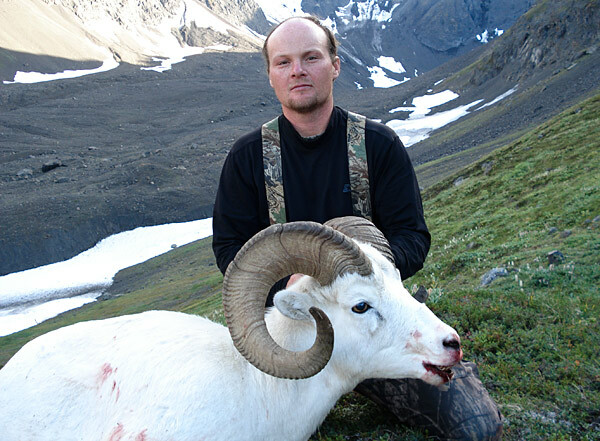 Actually, you can draw a tag for one or both animals, the deadline for the draw applications is December, 2011. 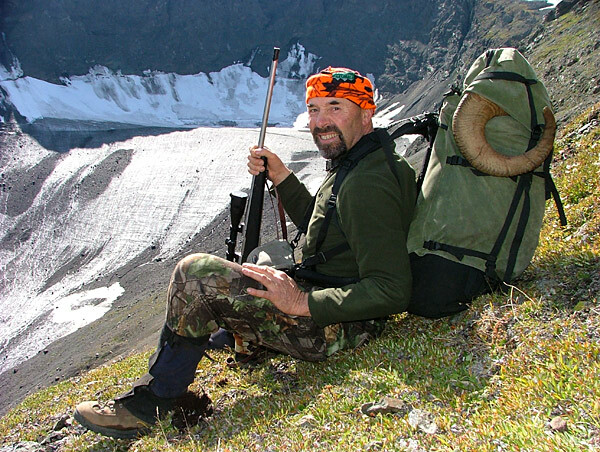 You can also add a grizzly to your hunt on a trophy fee basis. 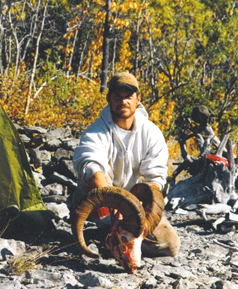 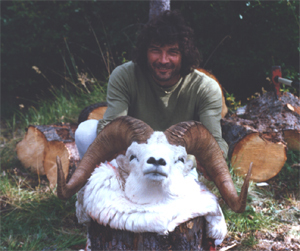 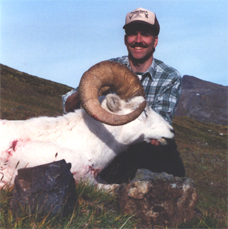 These hunts are in the Chugach Mountains, which has a reputation for producing big trophy rams and last year we took a 41inch ram that made the record book. 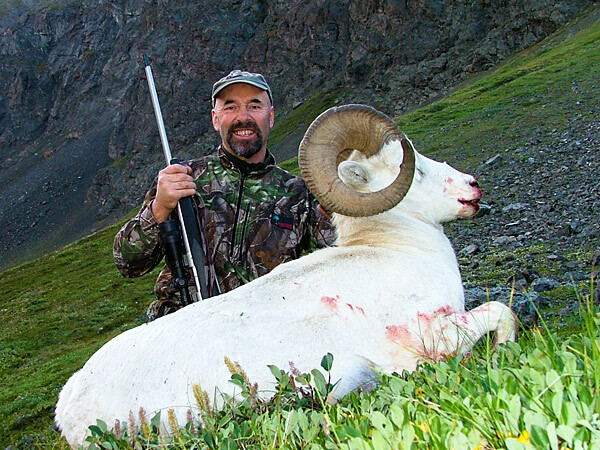 This is the first year in which there is a permit system in place and can only add to the quality of the animals and the hunt. 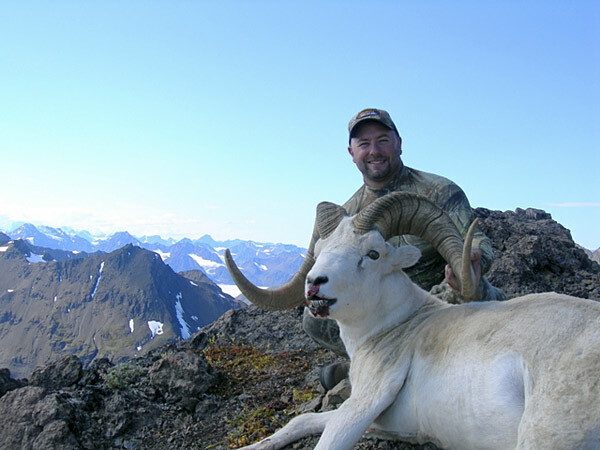 Tony Lee and Clint Mayeur, two well-known and very successful Alaska outfitters, have teamed up to offer these hunts to a very limited number of hunters. 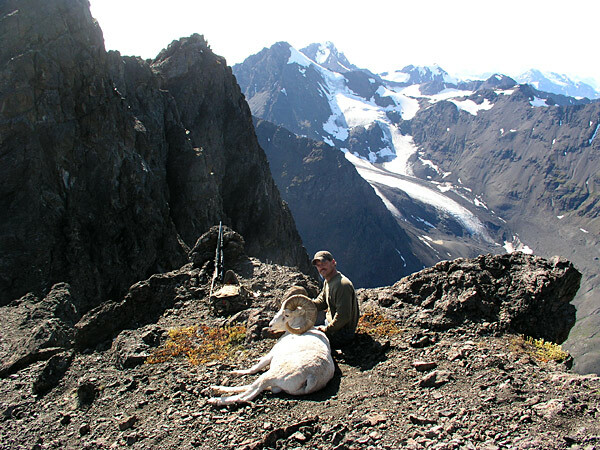 In fact, Clint has personally lived, hunted, and guided this area since the early 1980s and knows it like the back of his hand. 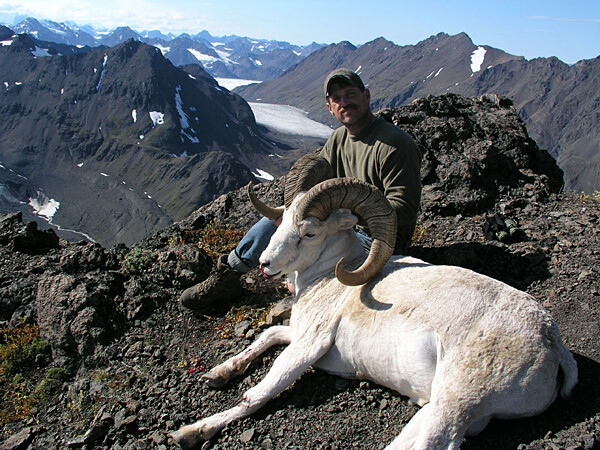 Tony learned to fly in these mountains hunting sheep in the mid 70s If you have a vacant spot in your trophy room here's an excellent opportunity to fill it with a Alaska Dall Sheep or Mountain Goat. 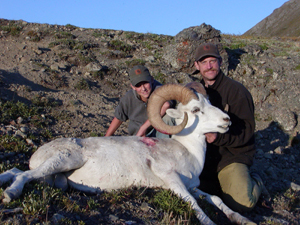 These hunts are physically demanding and we can't stress enough that you be in excellent physical condition. 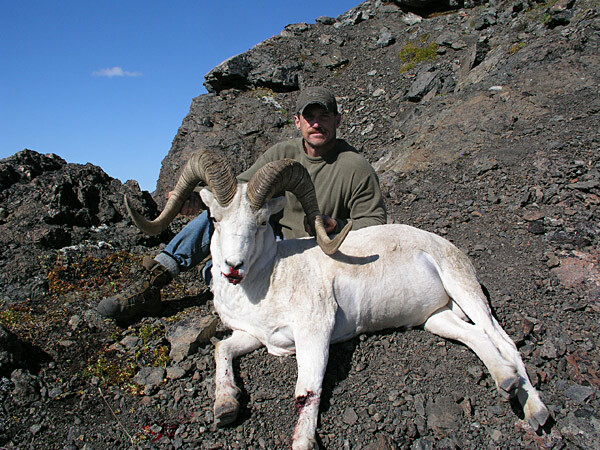 You will be hunting in elevations up to 7000 feet and will be climbing over rocks with a pack. 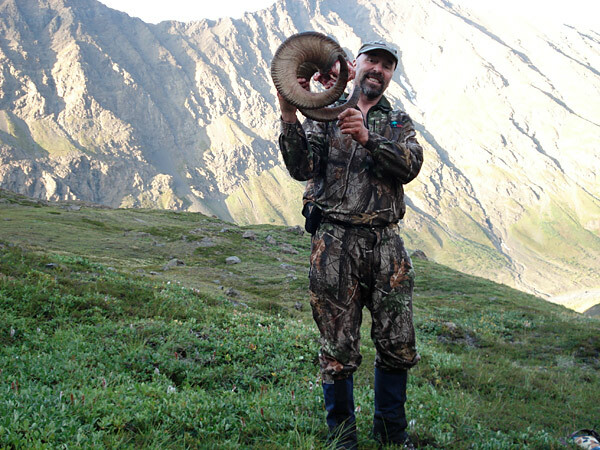 Also, you need a light to medium weight flat shooting rifle. 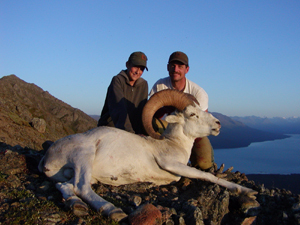 So, to get the ball rolling give us a call at (907) 864-1068 or (907)357-4835. 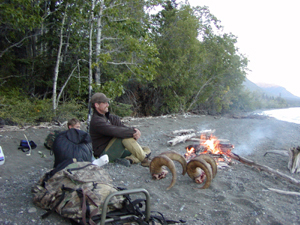 We will fill you in on all the details.